I have a pretty good routine now and I won't go anywhere without some moisturiser. 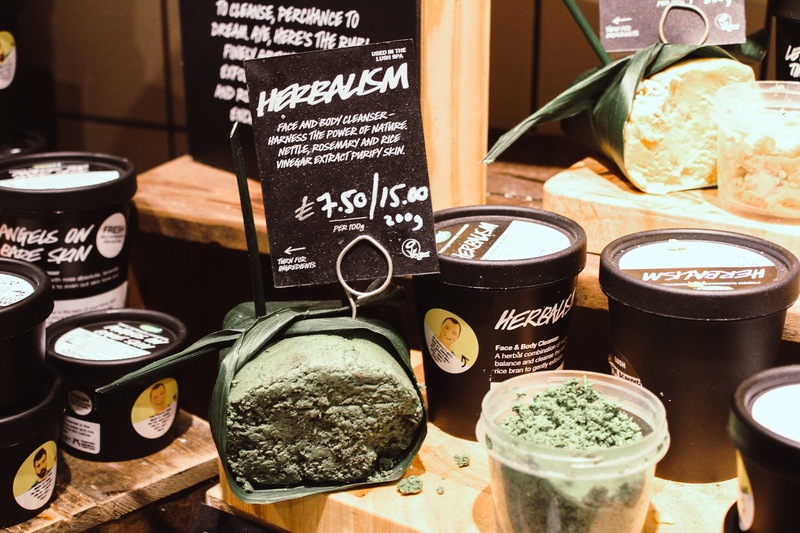 I've been a lover of Lush Cosmetics for more years than I remember but one thing I'm a bit clueless about is their skincare products. 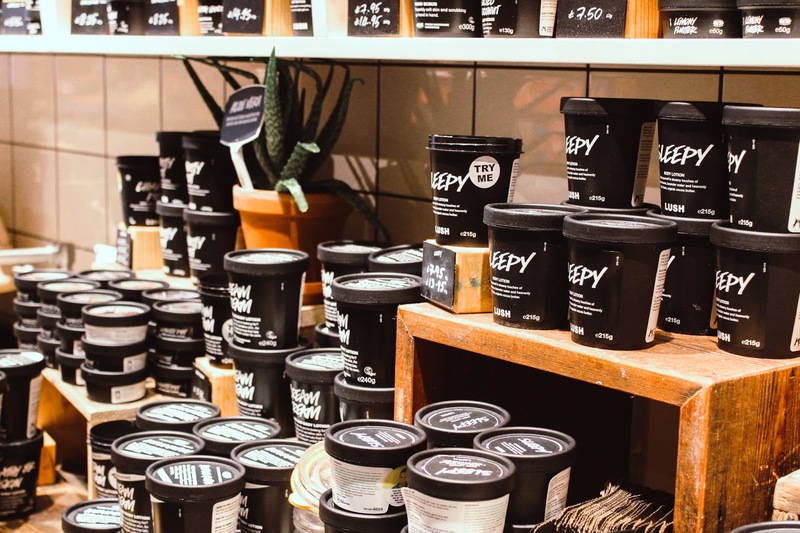 I suppose going in and picking up a few bath bombs has always seemed easier to me but recently I received a full skincare consultation and discovered the products perfect for my skin. 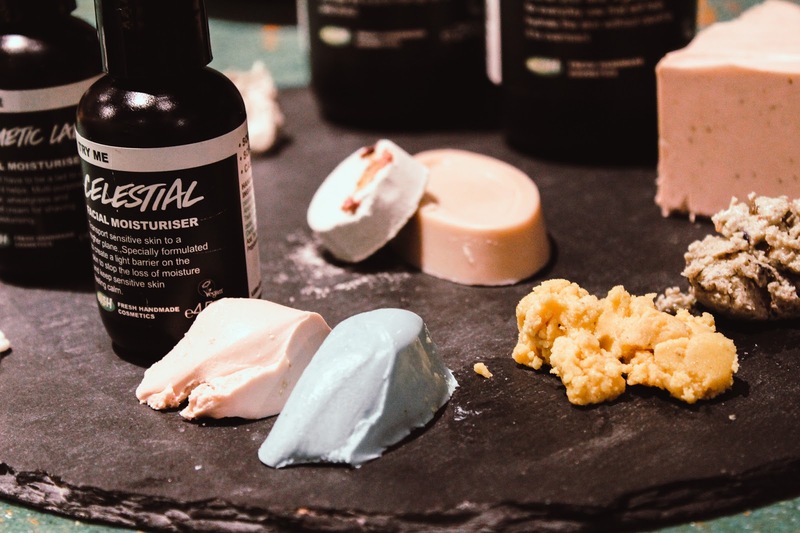 The consultation was part of a skincare event with Southampton Bloggers and as well as being matched with our perfect products we also made fresh face masks and were shown how to perform their legendary hand and arm massages. It was a really fun, interactive event and I've been enjoying getting to know their products over the last week or so. After we all made the fresh face mask, Cupcake as a group we split into two smaller groups for each activity. During the hand and arm massages I found a new favourite massage bar, Each Peach as well as the hand scrub Salted Coconut which came home with me. I'm a sucker for a good scrub. After we finished our hand and arm massages, we switched over for our skincare consultations. My skin has changed a lot since I had Joshua so the products I'm using have too. 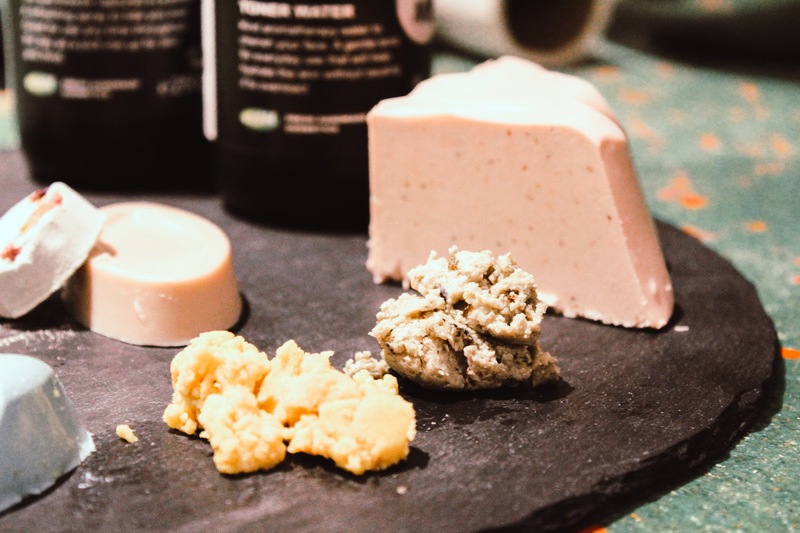 We went around the store with our slate boards and picked out the products that would be the best fit for the skin concerns I've been experiencing. First up were cleansers, Let the Good Times Roll and Angels on Bare Skin were recommended for me with Let the Good Times Roll being my fave. It smells so good I wanted to eat it. Dream Steam was my steamer of choice to calm skin as well as Full of Grace being the new serum in my life. I was recommended to use this before applying a face mask and it leaves my skin feeling incredibly soft and revived. I'm partial to a Lush face mask so we picked out two fresh face masks and two jelly masks. Cupcake and Rosy Cheeks as well as The Birth of Venue and FOMO were my chosen masks and I've fallen head over heels for FOMO, it smells amazing. Last up were moisturisers, Imperials has been the one I've been reaching for most, my skin laps it up and I love that the pump bottle makes it really hygienic to use. I've really enjoyed using my full Lush Cosmetics skincare routine and I've already order my favourites. I can't believe it has taken me so long. 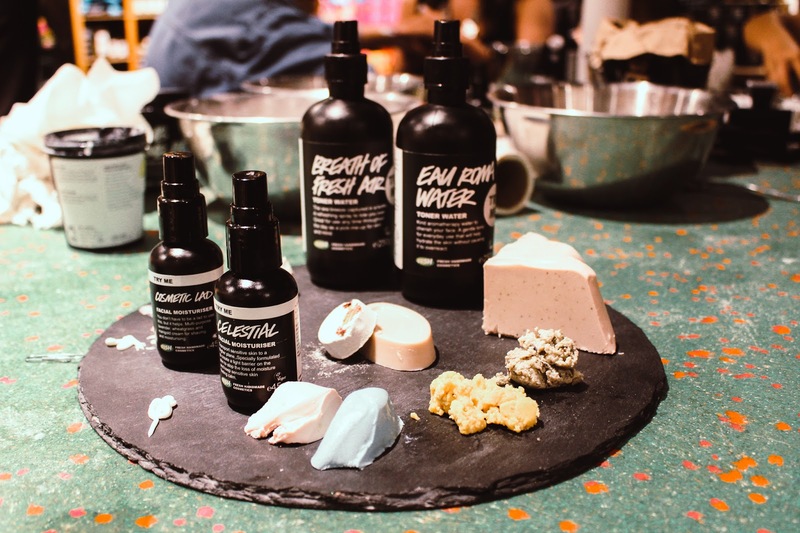 What are your top skincare products from Lush? Skincare consultation and products complimentary for purpose of event - see disclaimer. 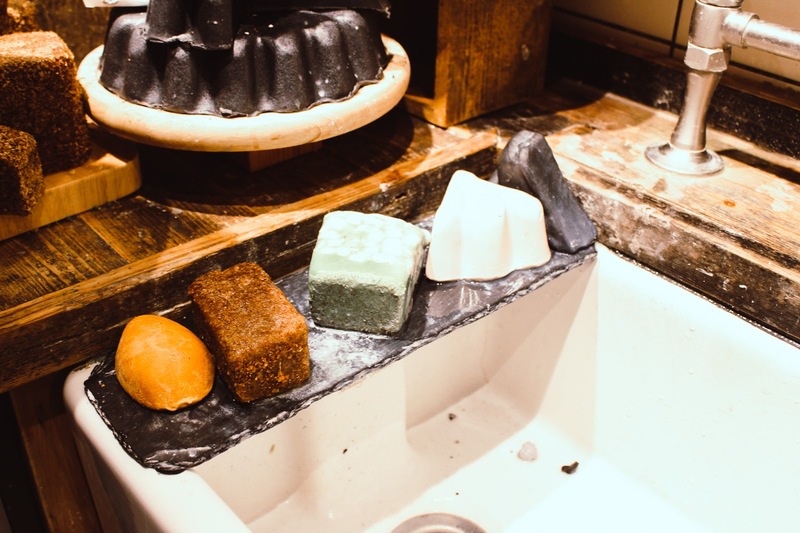 I haven't made a trip to lush in so long but i'm defo going to try out some of these when i do! FOMO is on the list for sure! I LOVE Lush as a brand, My favourite all time cleanser is their Ultrabland cleanser and I haven't found one to match up yet!